Habitat Natural beach, lake or pond, rice field, sandy place, swamp, waterfront. Date The first record was in 1924 in Wakayama Pref. Spread since 1945. A variety P. d. var. indutum was at first recorded in 1970 in Fukuoka Pref., and have spread. Impact Competition with native and crop plants. Host of insects, fungi, and viruses. 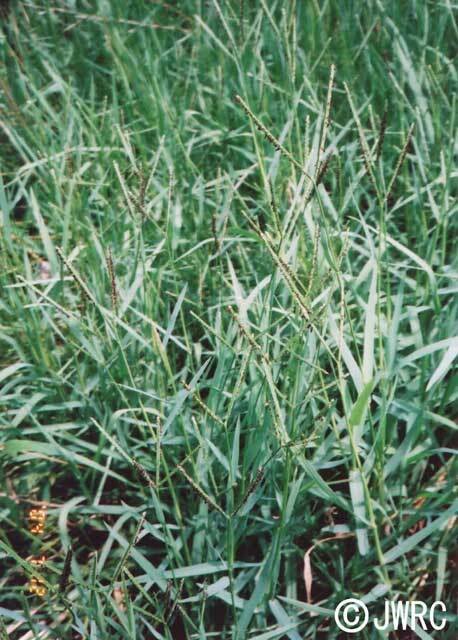 Affected organism: Native and crop plants (including rice). Regulation in Japan South Korea prohibits import of this species.